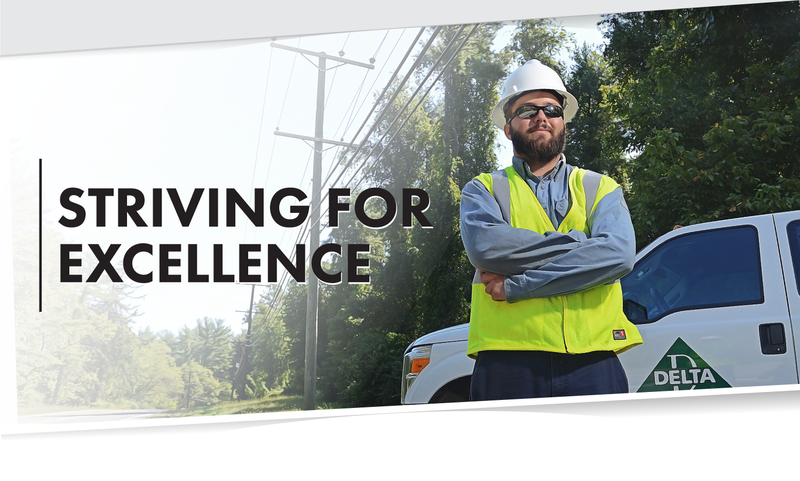 Delta Utility Services, Inc., was established in 2003 to provide specialized and professional utility work in Baltimore, Maryland and the surrounding areas. We are fully bonded and insured. 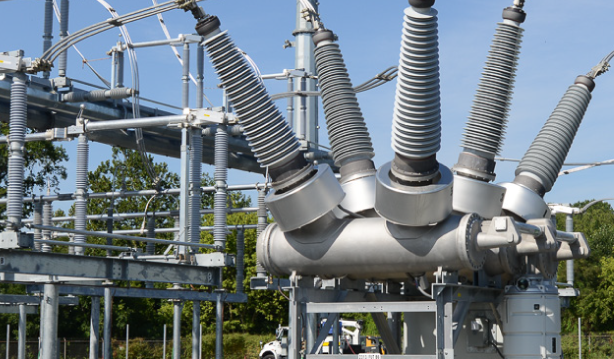 We started in the private sector by testing and maintaining high voltage equipment on privately owned substations. 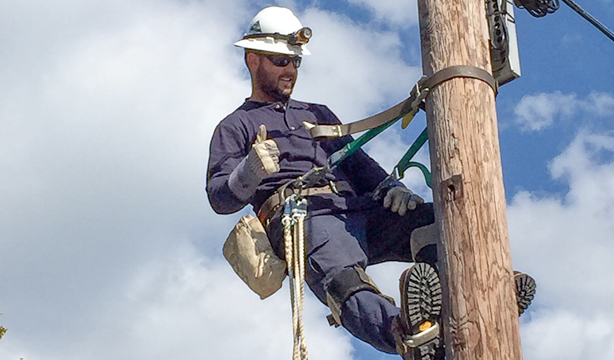 As we transitioned into the utility environment, we expanded to include services such as substation construction, underground fault locating, splicing, and the installation of overhead distribution equipment. 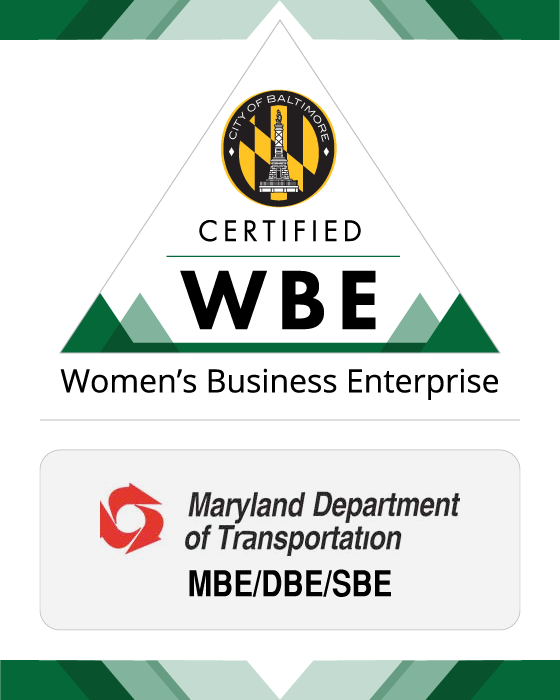 Delta Utility Services, Inc., is a certified MBE/DBE/SBE with Maryland Department of Transportation and WBE with the City of Baltimore. Happy Birthday and Anniversary to our staff who celebrate these special days in April! Delta Utility Services, Inc., is proud to be honored as Women Business Enterprise of the Year at MWMCA’s 16th Annual 2019 Spring Breakfast Meeting/Business Showcase Expo in Baltimore, Maryland. 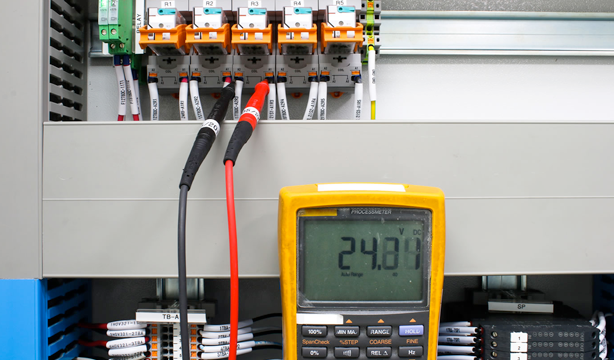 We excel in all areas of utility maintenance and construction. 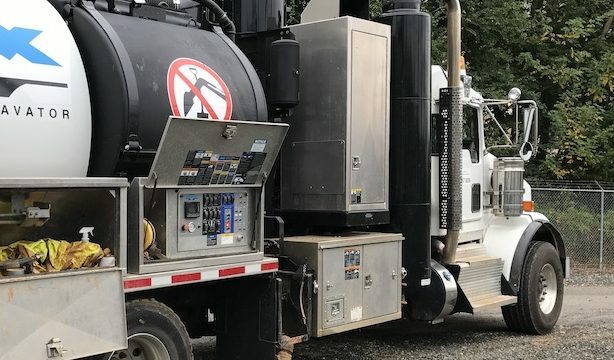 Our experienced crews not only provide superior workmanship, but also succeed in maintaining an impeccable safety record. 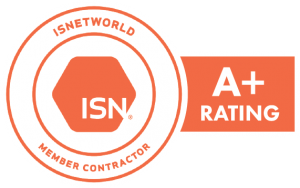 We proudly hold an “A+” rating with ISNetworld.